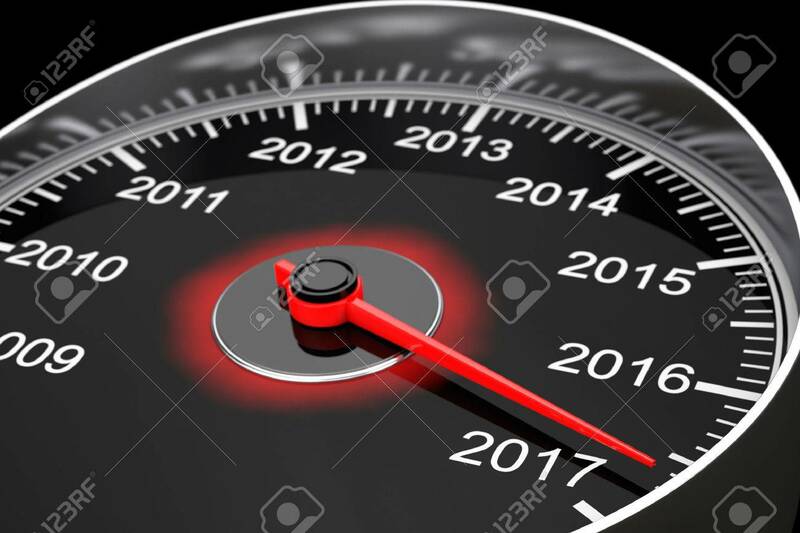 Conceptual 2017 New Year Speedometer On A Black Background. 3d.. Stock Photo, Picture And Royalty Free Image. Image 62285773.